Alright, so we’ve seen purported renders of Google’s new Pixel XL 2, the one we are expecting to be made by LG. It looks incredible, with its FullVision-esque display, matte black finish, and minimal yet premium design. But what about the HTC-made Pixel 2, the smaller of the new Pixel line-up? We have heard for months that it may end up looking very much like last year’s HTC-made Pixel design, only we haven’t had the image proof to confirm that. Thanks to an image shared in a report today by Venturebeat, we may be looking at it below. 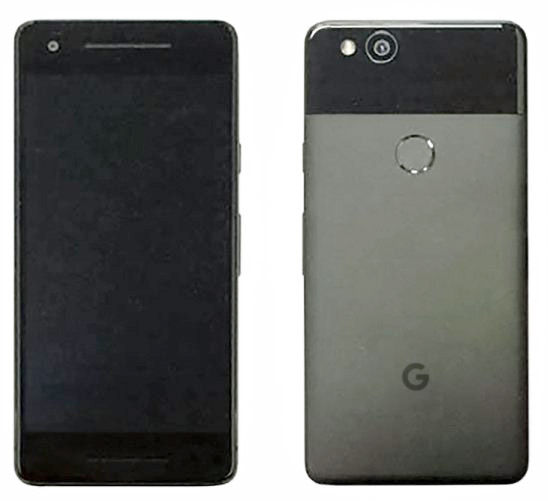 According to this report, this is the HTC-manufactured Pixel 2 for Google. And yes, it does indeed look very much like last year’s Pixel, only with a couple of design tweaks, a feature addition or two, and a feature subtraction. As you can see from the image, those subtle design tweaks are the shrinking of the back glass plate to above the fingerprint reader, rather than engulfing it as it did last year. We can also see an extra-large camera lens, similar to the one first spotted in the Pixel XL 2 imagery. 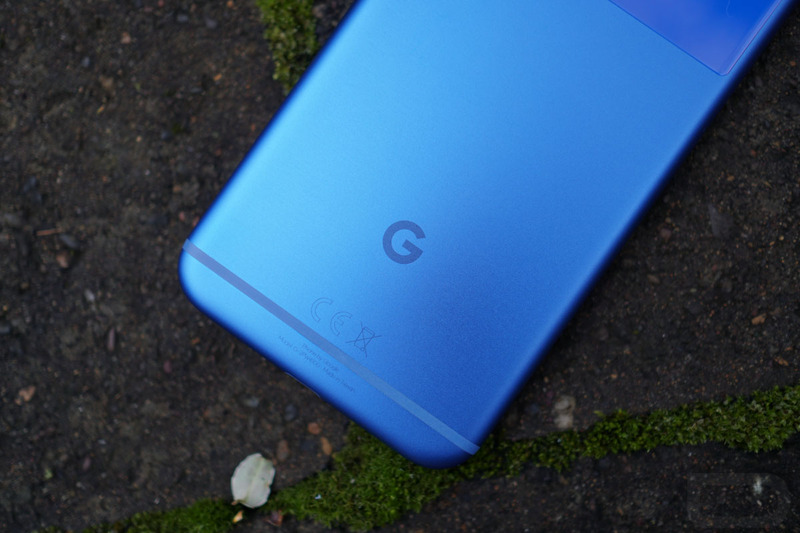 Other than that, the fingerprint reader is in a familiar spot, as is the Google “G” logo. Even the Quite Black colorway isn’t new. As for the front, this is where things do change slightly. The front-facing camera remains in an identical spot, but the top speaker grill has been lengthened and is joined by a second front-facing speaker in the phone’s chin. Yes, folks, that should mean stereo front speakers! Additionally, Venturebeat reports that the phone will include the squeezy side feature of the HTC U11. Finally, the headphone jack is said to have been removed from both Pixel 2 phones.